"Teens to build plane at Oshkosh"
Aviators By Design is sponsoring efforts by the teens of Aviation Explorer Post 9868, which resides at Central County Airport near Iola, Wisconsin, in building a Zenith CH 750 kit airplane in the Homebuilders Hangar on the AirVenture grounds. Once assembled, the STOL CH 750 is a remarkable “short take-off and landing” (STOL) aircraft with excellent short field off-airport capability. The aircraft features side-by-side seating, standard tricycle gear configuration, and great visibility, making it well-suited for low-time pilots and Sport Pilot flight training, Graf noted. After AirVenture, the partially completed airplane will be brought back to Central County Airport (68C) to be completed by Aviation Explorer Post 9868. Once the plane is completed, it will be used as a marketing tool to get more kids involved and excited about aviation. It will be flown to airshows, fly-ins and even taken to high schools to promote aviation and all the aspects of math, science and engineering that go with aviation. For more information: AviatorsByDesign.com or 828-329-3694. 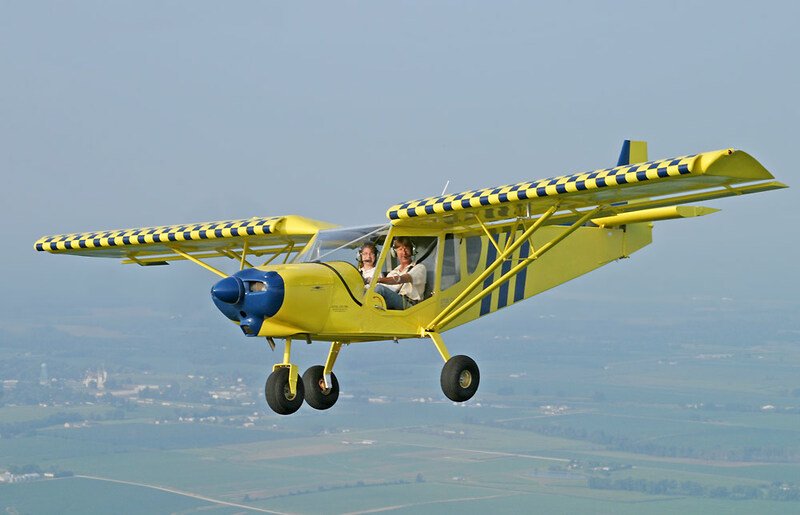 EAA AirVenture website: "Youths to Build Zenith CH 750 at AirVenture"